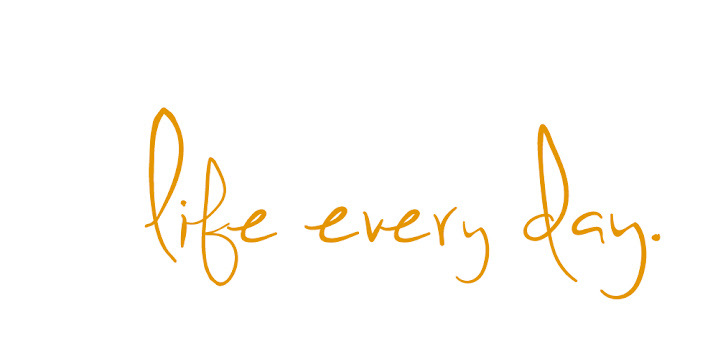 Life Every Day: Love, Mom. For my daughter who tried and believes she failed. If a flower blooms in the forest and no one sees it, is it beautiful? 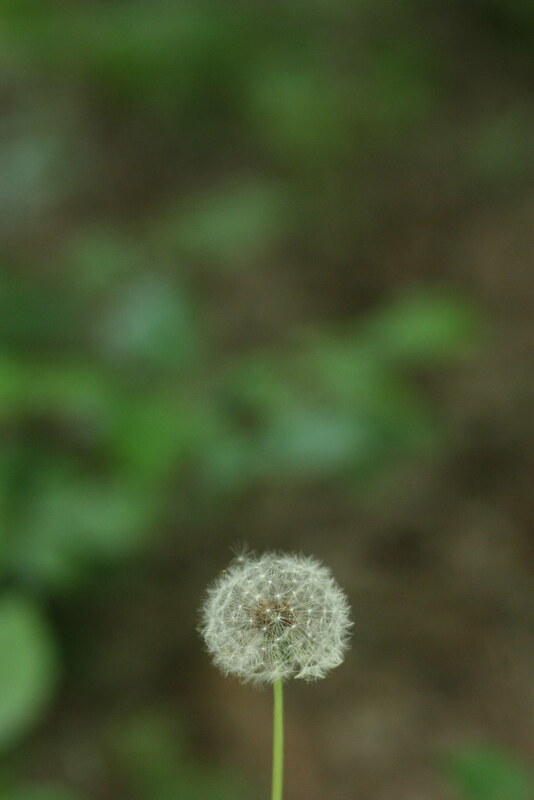 How about a dandelion? Technically a weed, but you love them so much. Does it matter? If I prepare a meal for two hours and it is consumed in just minutes, is the effort worth it? God creates because that is who he is. He creates not because he needs to, but because it makes him happy. When we create we echo this. We take elements of what he has wrought and we fashion them together and it makes us happy and hungry to do it again and again. And when we delight in this, it makes God so very, very happy. Reciprocal joy. We are taking part in a sacred act, following the one who made dirt, then made a man from it. Why does nature heal us? Why can a night sky amaze us, and why are fresh peaches so good? Why are newborn babies disarming and why do we long to sit at the beach? Because these things hold all God’s goodness and intricate excellence. Creation stops us in our tracks, frightens us and fascinates us. Creation lives and breathes and moves and invites. So create things. Create quilts and songs and houses and equations and families and clothes and solutions to poverty. Grow huge gardens. It doesn’t matter if anyone else ever sees it or ascribes it worth. It doesn’t need more purpose than the discipline and the joy of doing the thing. To push yourself and to make and to plant and to reap and to keep doing new things is a chasing after and a joining with your Creator. Don't do it for the extra rewards, but there will always be rewards, I promise. There will be thousands of everyday things you will have to do in life, multitudes of tasks that are hard, that are work that just must be done. But you can instill creativity, ingenuity and beauty into even the most mundane things. There will also be many imperfections. Embrace those. Practice that and let the discipline of seeing and creating in every circumstance be its own reward. Also, I love you and I will find nice things to say about everything you make. If no one else likes it, bring it to me. Okay, I'm admittedly a bit hormonal right now, but I cried when I read this one. You are such. a. good. writer. This is exactly what I would want to say to myself and my offspring at times, if I could have even thunk those thoughts up. Which I can't, except in a fuzzy, swirly kind of fog that would never end up being articulated as lovely as this. I want to print this whole blog out in a huge, fancy font, and plaster it on our living room wall and make everyone in our family recite it in unison daily, like a congregational reading.